This is a glazed flat roof light that is fitted onto your own 5 degree pitched upstand. The dimensions for the upstand (to be constructed by you) can be supplied. 1,000mm x 1,500mm - These dimensions refer to the outside of the Curb of the Upstand. 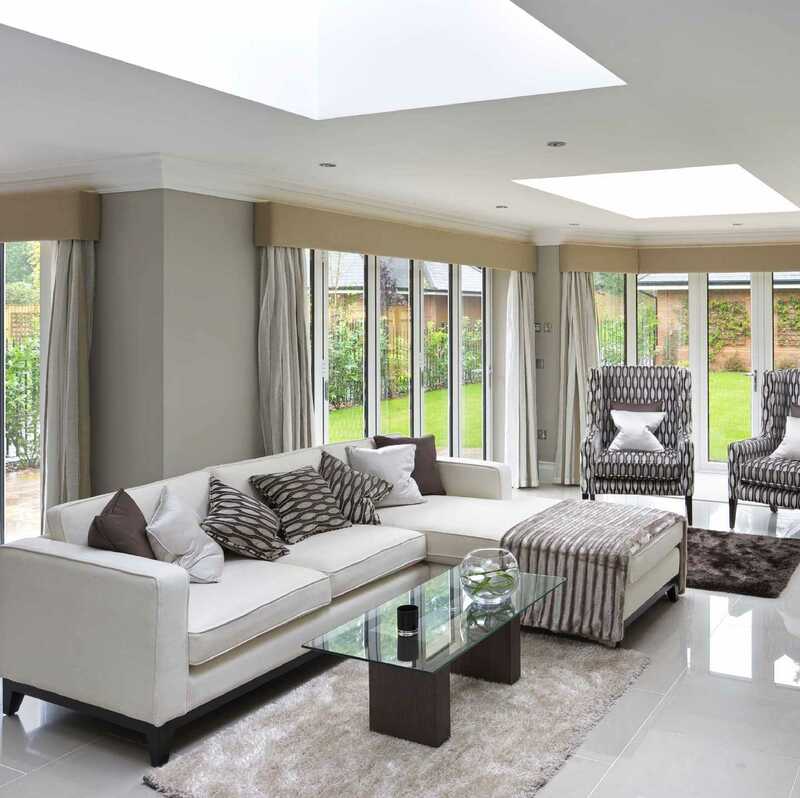 The EcoGard Rooflight is aslo available with Electric Opening. 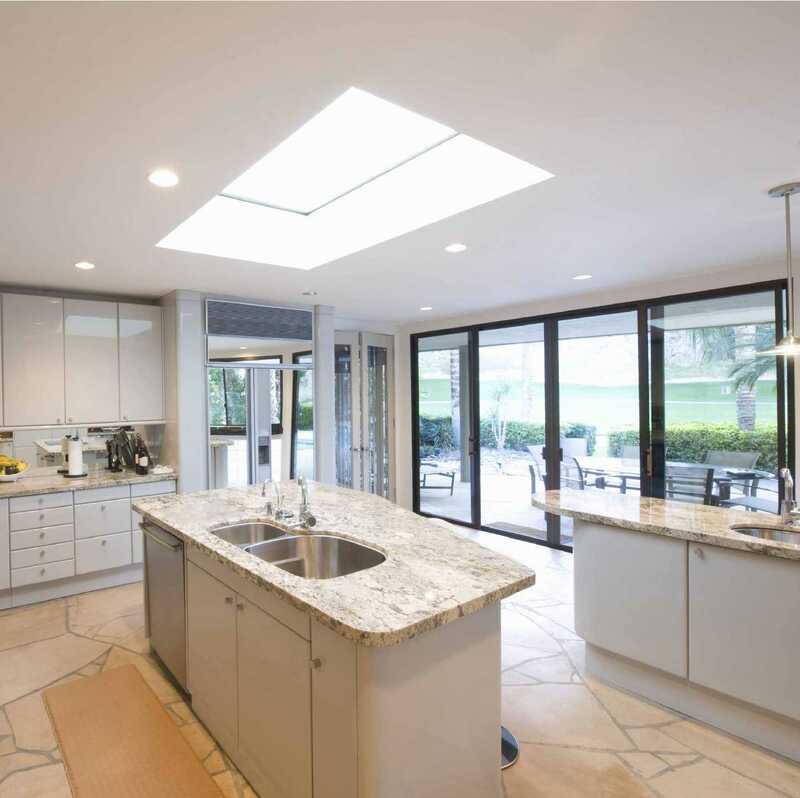 I would recommend your affordable products (EcoGard Flat Roof light | Flat Roof light, Double Glazed1,000mm x 1,500mm) to anyone else considering this product, as it has been superb. 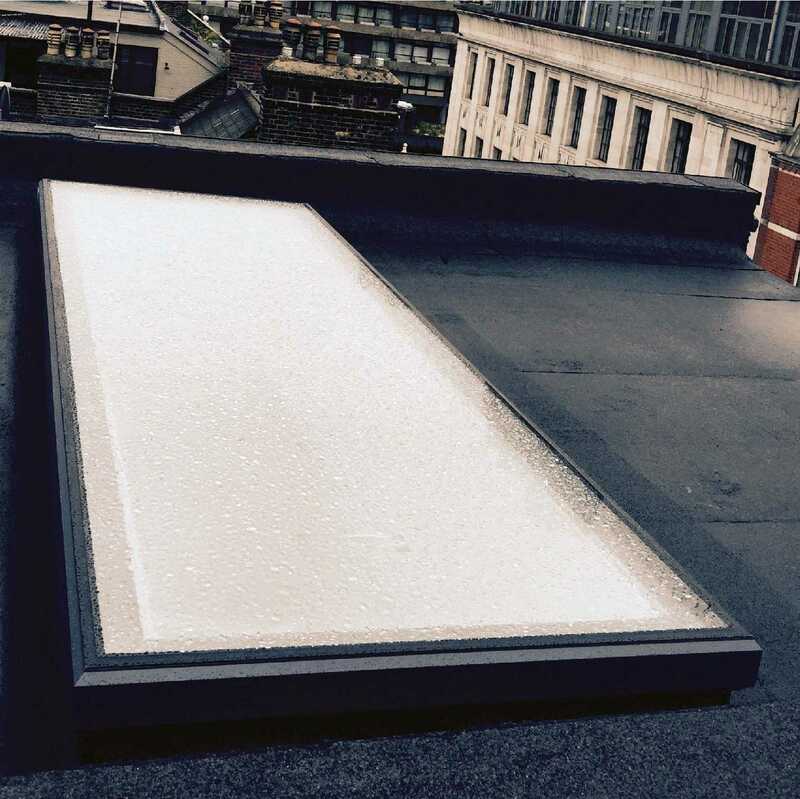 Omega Build Shop | EcoGard Flat Roof light | Flat Roof light, Double Glazed1,000mm x 1,500mm. 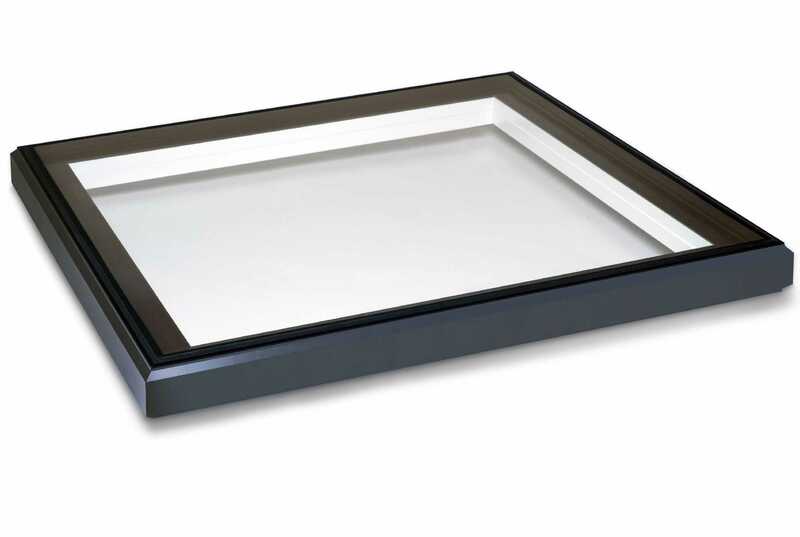 You are viewing EcoGard Flat Roof light | Flat Roof light, Double Glazed1,000mm x 1,500mm, buy online today!